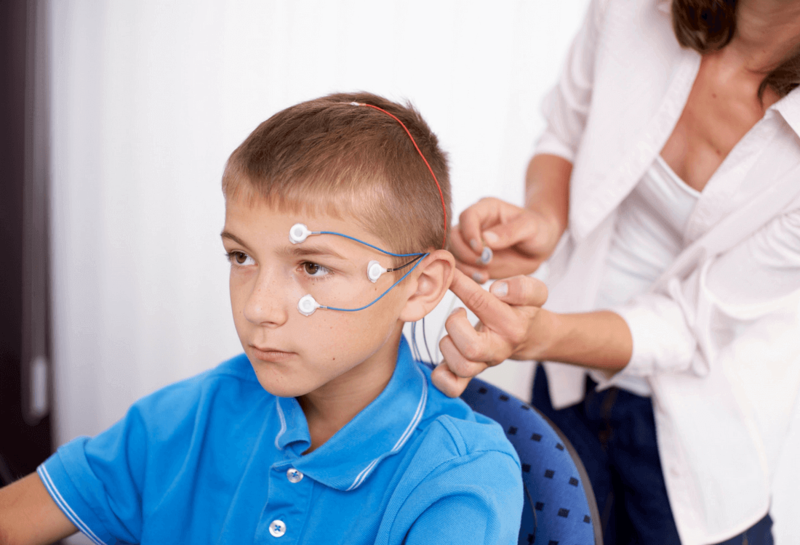 A study recently published in the medical journal European Child & Adolescent Psychiatry shows Neurofeedback to have long-term benefit for ADHD in Children. Neurofeedback is a non-invasive therapy which is used to train brain activity, visualising EEG waves on a computer screen via electrodes. This has been shown to help reduce symptoms of ADHD in children and adolescents, particularly inattention and hyperactivity. However, scientists have debated whether the reported effects are long-lasting and a viable alternative to prescribing children with medications. 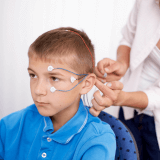 In this latest study researchers compiled data of more than 500 children with ADHD comparing the results of Neurofeedback with medications and “non-active” (no treatment) conditions. To critically interpret the data, researchers with different views on Neurofeedback were chosen to review the study. They found that Neurofeedback had sustainable effects in the longer term, with positive and large effects observed after 6 months of treatment. Moreover, the findings show that the effects of Neurofeedback tend to improve over time, with no ongoing therapy sessions needed after the initial therapy program, compared to the group which was still taking medication at 6 month follow-up. Dr. Martijn Arns, one of the researchers of the study from Research Institute Brainclinics in The Netherlands, is confident Neurofeedback is a viable therapy options for children with ADHD. “This meta-analysis shows that after an average of 6 month follow-up neurofeedback has a similar efficacy compared to active treatments including medication, opening the option to use medication more for short-term symptom relief, and using neurofeedback to achieve more longer-term benefit in ADHD, with the added benefit of there being almost no side-effects” said Dr. Arns. 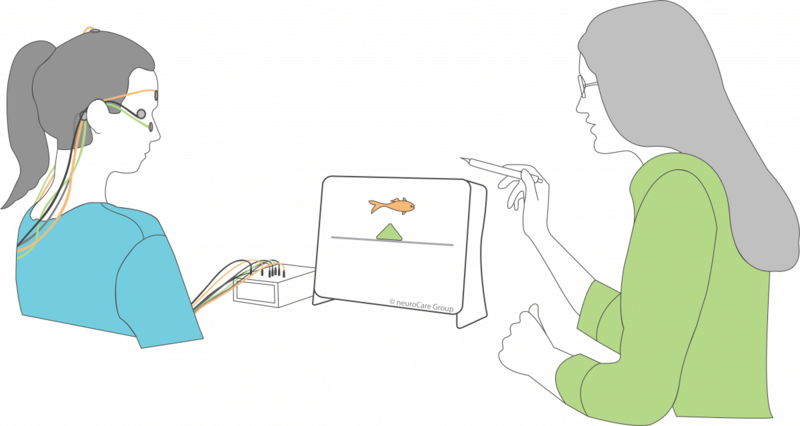 In Neurofeedback, electrodes read brain activity (EEG) which is then visualised on a computer screen, prompting the patient to change their brain activity to more positive behaviour. A therapist is essential in motivating the client to achieve long-term benefit for ADHD symptoms. 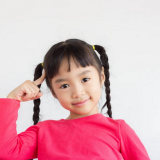 A viable alternative to treating Children with ADHD? While medications have been commonly prescribed to children or adolescents diagnosed with ADHD, prior research has shown the effects of medications tend to decrease after 2 years of use and may induce various side effects such as anxiety, nausea and negative effects on sleep. Neurofeedback is a non-pharmacological approach which in the last 10 years has gained more and more interest for its potential as an effective and short-term intervention which is not found to have any severe side-effects (see Strehl et al. 2017). ­ “Historically, Neurofeedback hasn’t been widely known or understood in the medical community as there has been mixed scientific research and reviews,” says Dr. Mark Ryan, a Psychiatrist who has used Neurofeedback as a therapy at neuroCare Clinics in Sydney. Neurofeedback, following proven protocols, is offered at neuroCare Clinics worldwide.